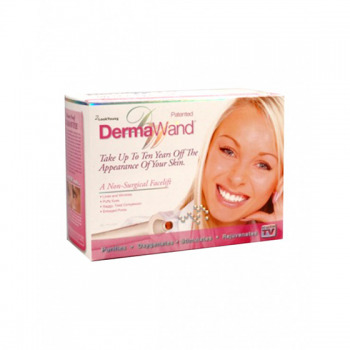 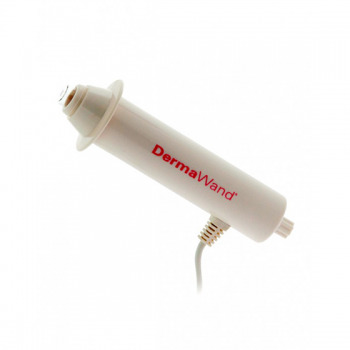 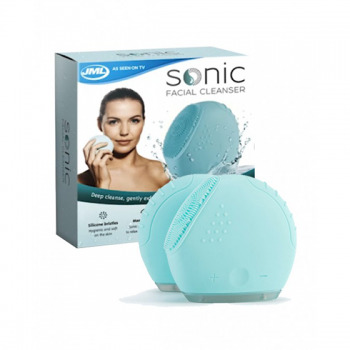 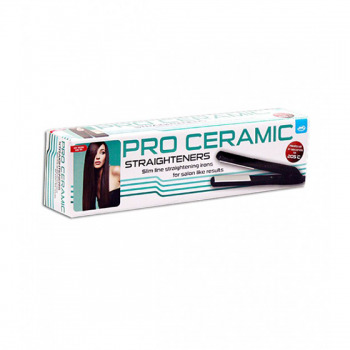 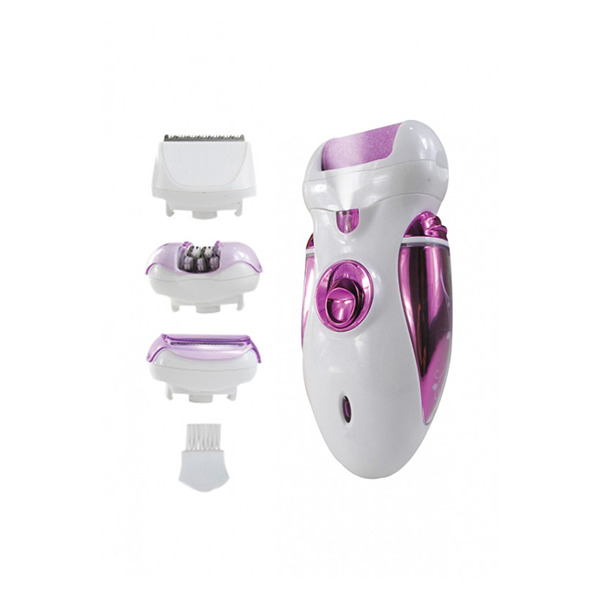 • Removes short hair (from 0.5mm), safe to use even as soon as one day after shaving. 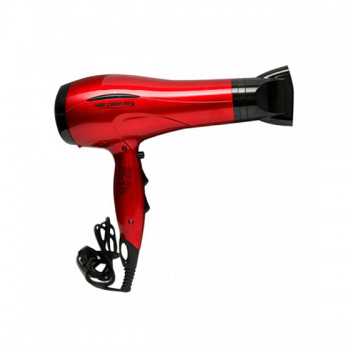 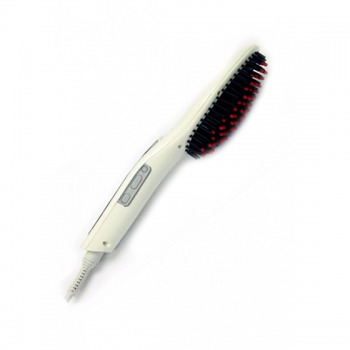 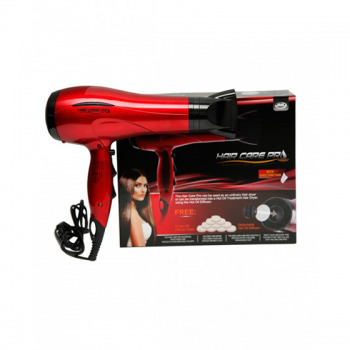 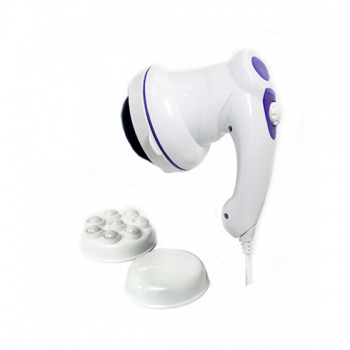 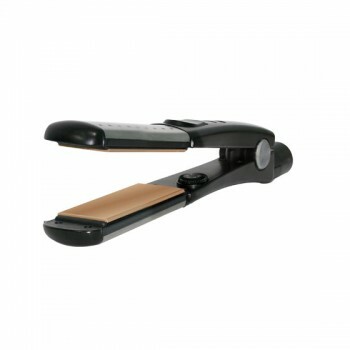 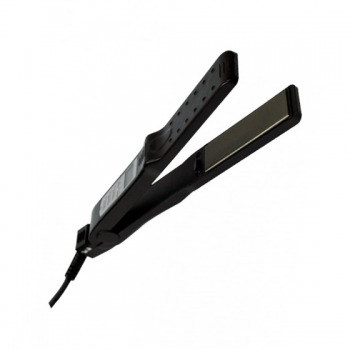 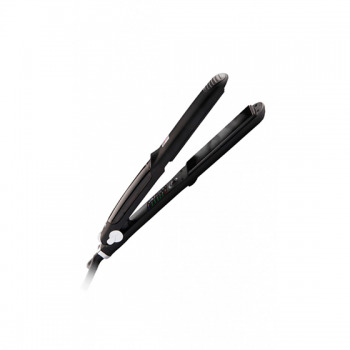 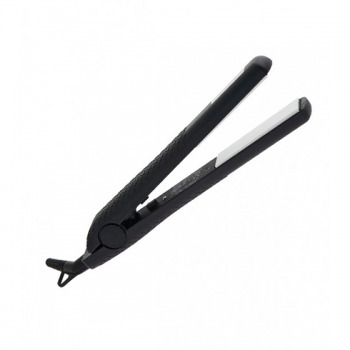 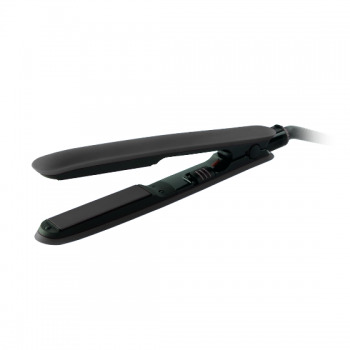 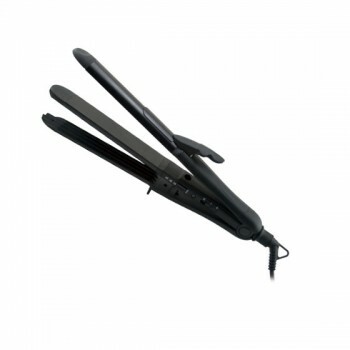 • Selectable two-speed operation to accommodate different hair types. 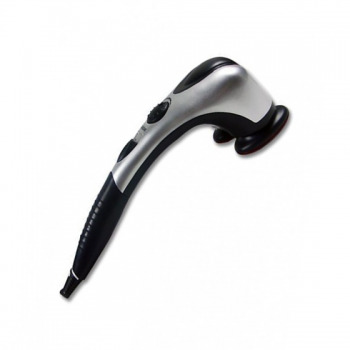 • Pivoting head function for ease of use. 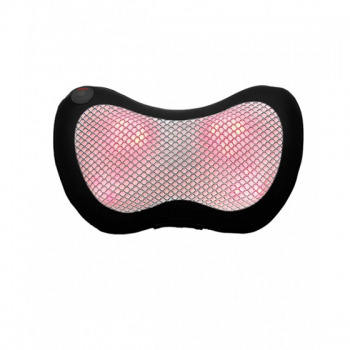 • Built-in light to illuminate hard to see hairs. 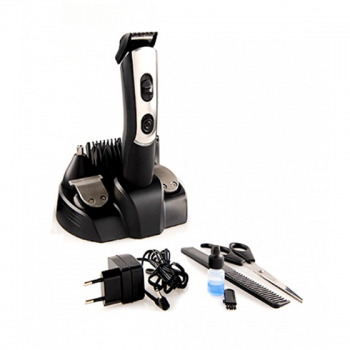 • Dual Function; cord or cordless that can be used anywhere, anytime.